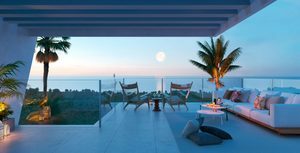 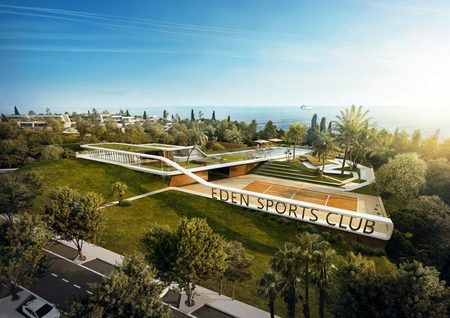 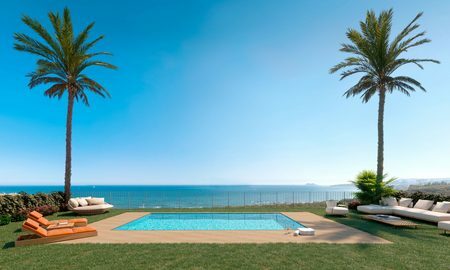 Set in one of nature’s most inspiring places on the coastline of southern Spain overlooking the renowned El Chaparral Golf Course this prestigious Eden Resort & Club is a paradise waiting to be discovered. 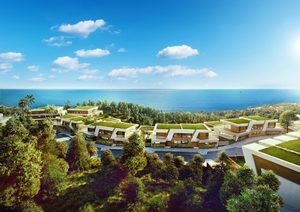 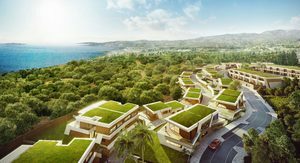 This exclusive resort serves to create balance between your mind, body and spirit under the balmy Mediterranean sun embracing the luxury concept of resort-style living where your every need is met. 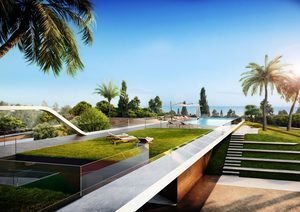 Situated on the Mediterranean coastline of the Costa del Sol, long loved by discerning buyers for the plethora of outdoor activities to be enjoyed, The Resort & Club is ideally situated close to some of Spain’s beautiful white sandy beaches and is bordered by El Chaparral Golf & Country Club. In addition the popular town of La Cala is a few minutes’ drive away famous for its fine dining and Blue Flag beaches. Set in a prominent position this elegant development boasts contemporary architectural lines that blend naturally into the environment. 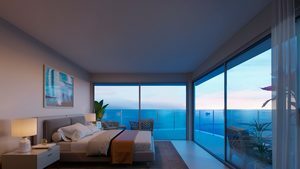 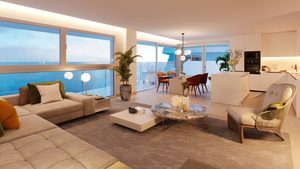 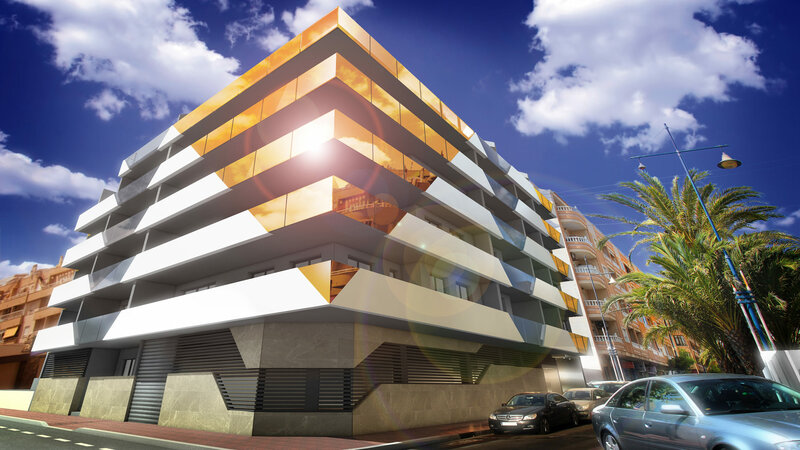 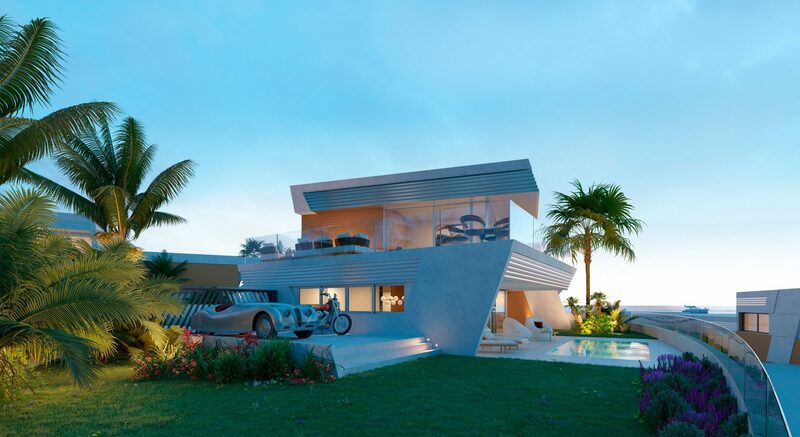 The stunning beaches of the area are within walking distance making this the perfect spot for enjoying every aspect of luxury living on the Costa del Sol with health club, spa and an exclusive concierge service to ensure your every need is met when you own a property at this development. 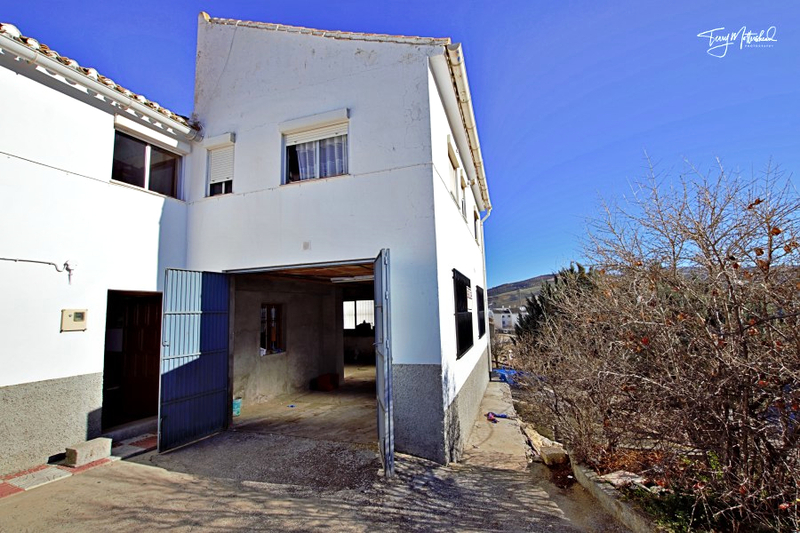 Prices start from 375,000€ for a 2 bed Town house. 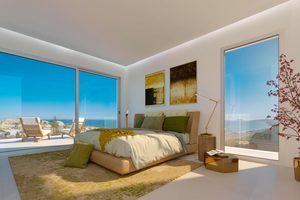 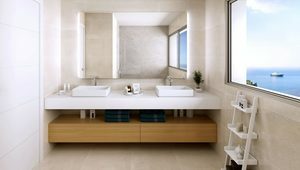 Ask us for current availability and prices for larger properties. 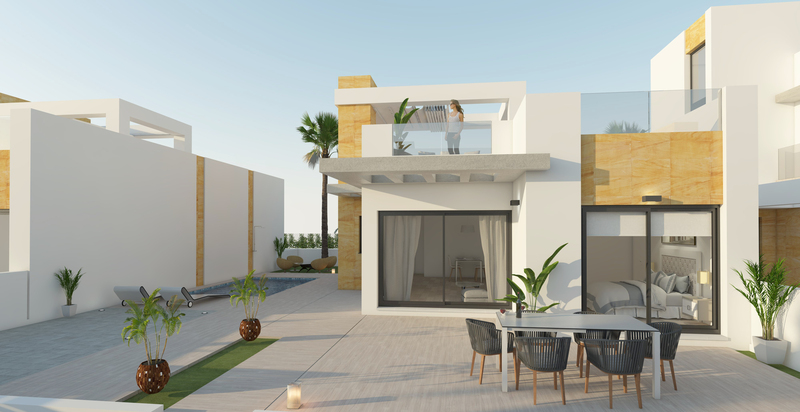 Frontline golf townhouse within a secure luxury development amongst the hills of La Cala de Mijas.